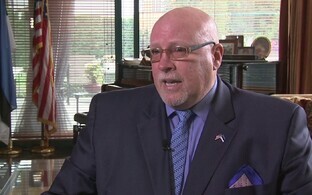 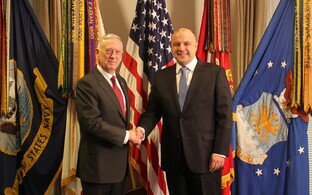 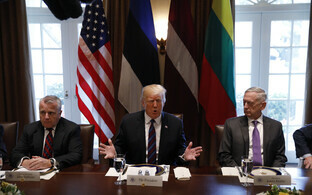 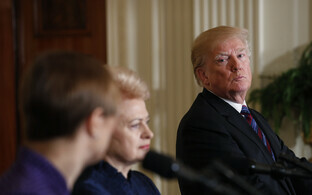 During the Baltic presidents' April 3 meeting with U.S. President Donald Trump, a declaration will be adopted on U.S. support for enhancing security in Estonia, Latvia and Lithuania, Latvian President Raimonds Vējonis said in an interview with Latvian Television on Thursday morning. 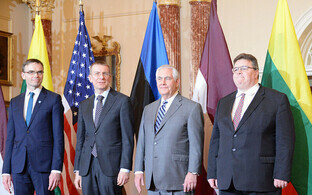 The four presidents will meet in Washington next Tuesday to discuss closer cooperation in security matters, economic cooperation and cooperation in education, among other matters, Vējonis said. 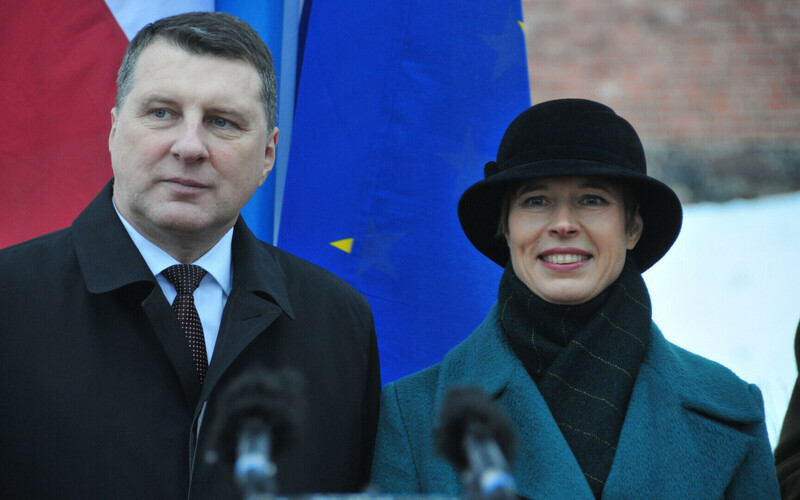 According to the Latvian head of state, a declaration in support of the security and independnce of the Baltic countries is to be adopted at the meeting as well. 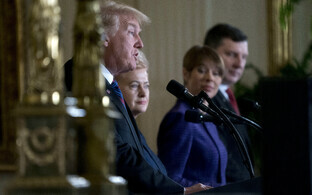 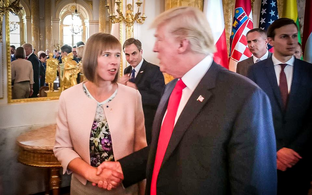 The meeting of Presidents Kersti Kaljulaid, Raimonds Vējonis and Dalia Grybauskaitė with their U.S. counterpart will be followed by a working luncheon.